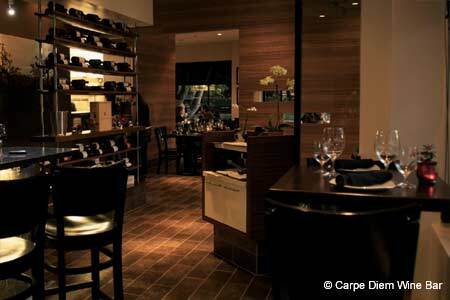 California fare paired with wines from an extensive selection. Open Mon.-Sat. at 4 p.m., Sun. at 5 p.m.
: This Napa wine bar has well-trained servers who guide diners in pairing local wines from the extensive selection with the California fare.